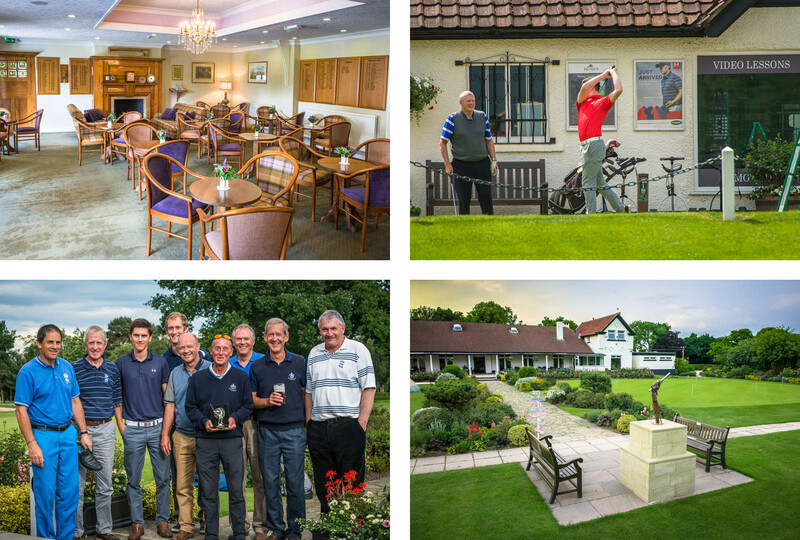 Harrogate Golf Club welcomes interest from local businesses small and large. We offer competively priced function and meeting rooms, together with catering and refreshments. All new Corporate membership category coming soon, details to follow shortly! We also offer competitively priced golf days for you to use to thank clients and promote your business. We can offer nearest the pin and longest drive competitions and will ensure you have a really great day with us away from the office! To discuss any of these options please call the Club Manager on 01423 862999. Promote your business to members and visitors of Harrogate Golf Club.